Your home should be your sanctuary against the dangers and uncertainties of the world. However, the sad truth is that a solid wooden door may not always be enough to protect you, your family, and your property from outside threats. 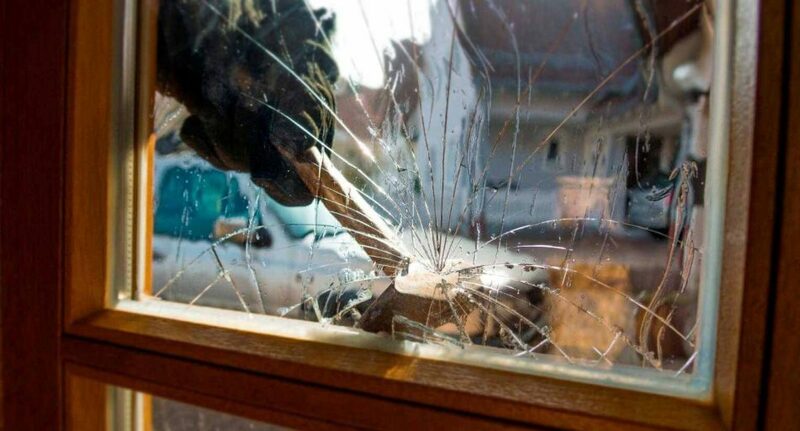 Home invasion occurs much more regularly than most people are aware. If you want to ensure that your property is only accessible by those who have permission, you need to do more than simply latch your doors and windows; you need to look at your home through the eyes of a burglar. Determine exactly where the weakest points against intrusion are located, and then make whatever changes are necessary to fix them. Going the extra mile when it comes to home security is not an overly difficult process, but it is an extremely important one. We’ve created a short video to help get you started on improving the security of your house. After all, your home should be your sanctuary; take the necessary steps to ensure that it stays that way.